Looking for the best ski resort transfers? Whether you’re looking from Geneva airport to Val Thorens or indeed anywhere in Europe we set out the best options below. These are problems that Snowcompare.com can remedy – by bringing transfer companies from ski resorts across Europe together on one website. Concentrating on the Northern Alps first, Snowcompare have built a database of reliable, fully licensed partners in France, Switzerland, Italy & Austria ready to take transfer journeys from customers. From summer 2018 a comparison service for shared transfers and timetabled shuttle buses will also launch. Skiers & snowboarders can now search, compare & book the best ski resort transfer from the options available to them. A straightforward & completely transparent booking system such as this has previously been missing from the airport to ski resort transfer market. 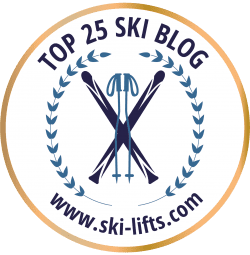 Whereas other transfer companies offer cheap ski transfers, Ski Lifts transfers are good value and their service has a a 9.3 trust pilot review.